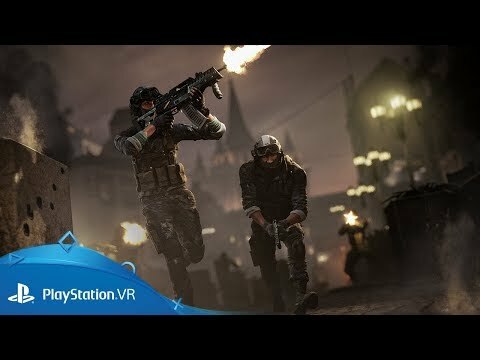 Make sure you have the edge in this gritty, guerrilla warfare, with a PlayStation VR aim controller. With precision tracking technology for deadly accuracy and vibration feedback for total immersion, you’ll feel every shot. Teamwork is vital – so whether you go into battle with a computer-controlled teammate or play online with a friend, co-operation is key to stay one shot ahead of the enemy. 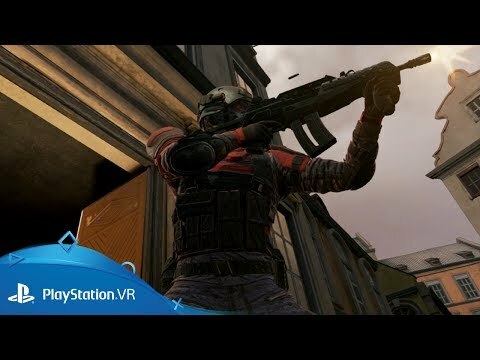 Scoop up essential Bravo Team intel from the game’s lead designer Keith Linares, for behind-the-scenes information on the virtual reality fight of your life. Step onto the bridge of the U.S.S. Enterprise with the power of PlayStation VR. 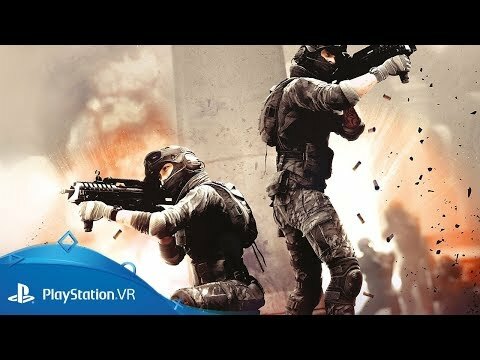 Download Bravo Team on PS4.